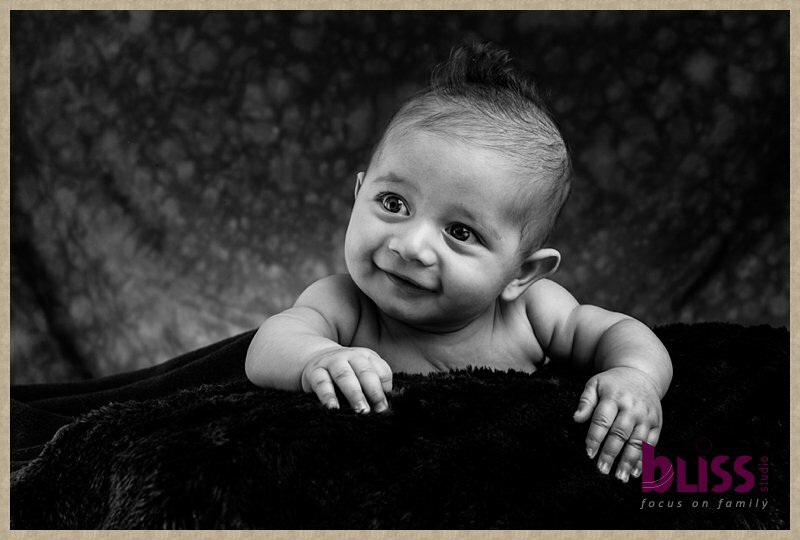 Joshua came for his baby photography session a few years ago, in fact he was our very first client of 2012, and as it turns out his little brother Luke the very last of 2014. 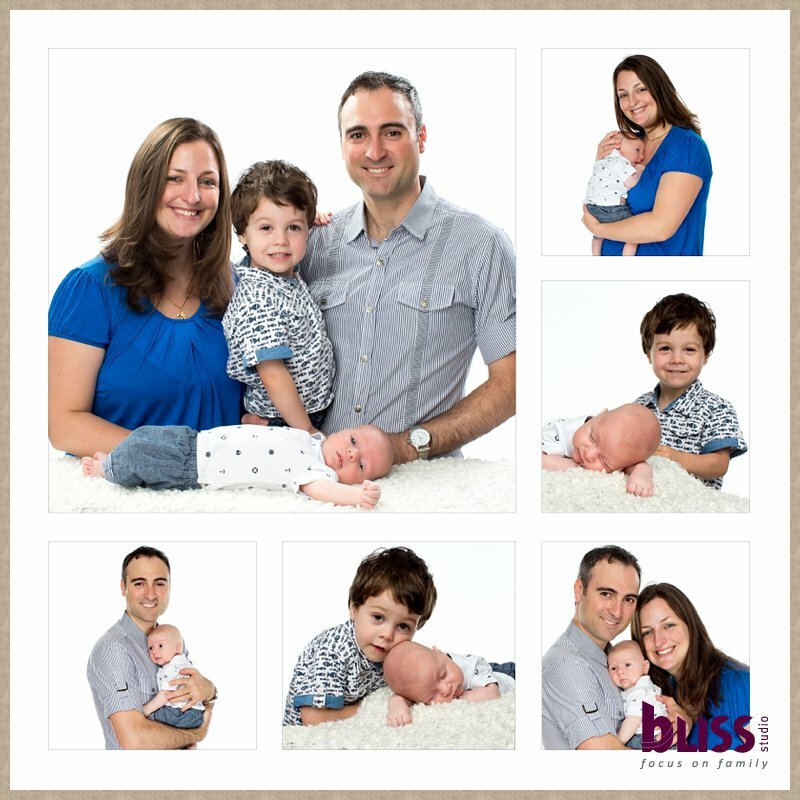 Thanks to Mum and Dad for trusting us with your family’s portraits it is always great to see how the kids have grown and to meet the newest member of the family! 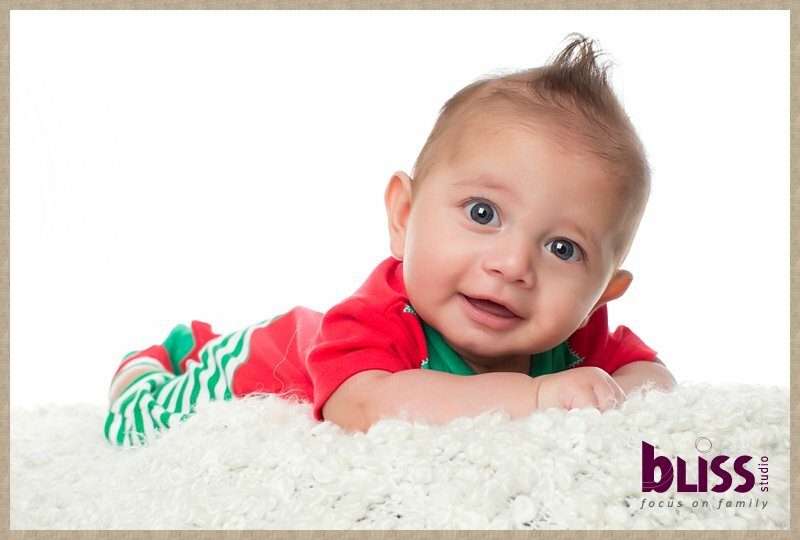 Little Sash was rocking the Elf suit at his baby photo shoot just before christmas! 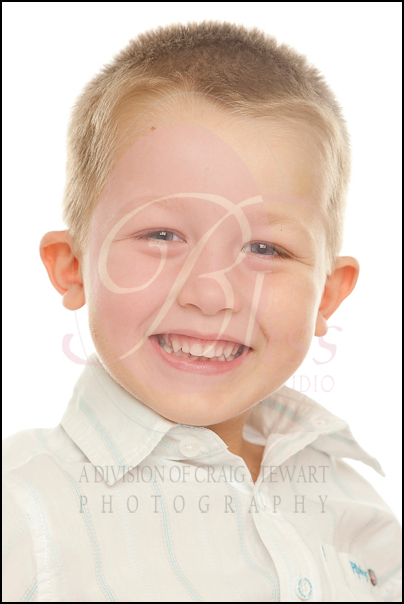 What gorgeous little man. 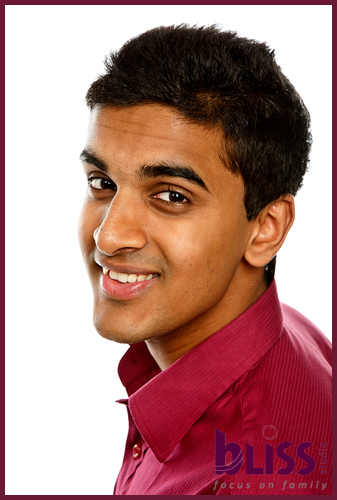 But have a look at the last image – don’t cross his path!! 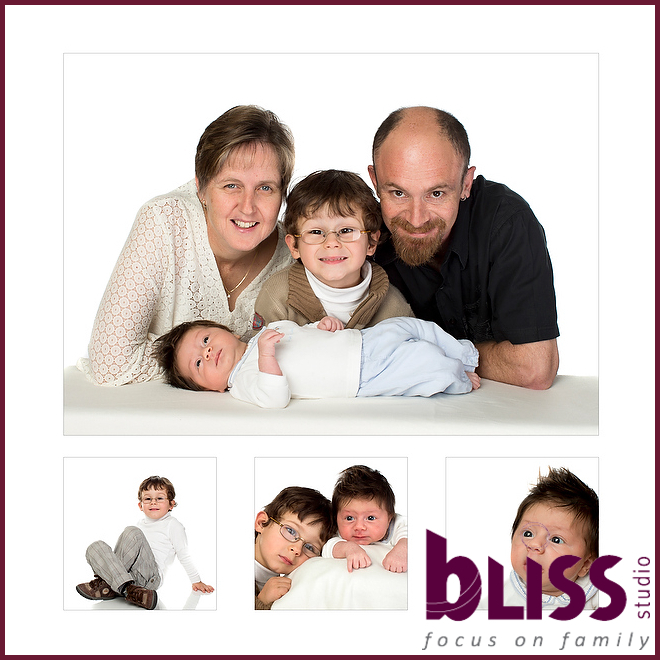 The Richardson family came into Bliss Studio recently with six week old Blake and big brother Riley for a family portrait. As adorable little Blake was, Riley stole the show with his enthusiasm for his Thomas the Tank trains. Riley was a wealth of knowledge on Thomas and his friends so it seemed only fitting that we incorporated the friendly trains into the photo session. 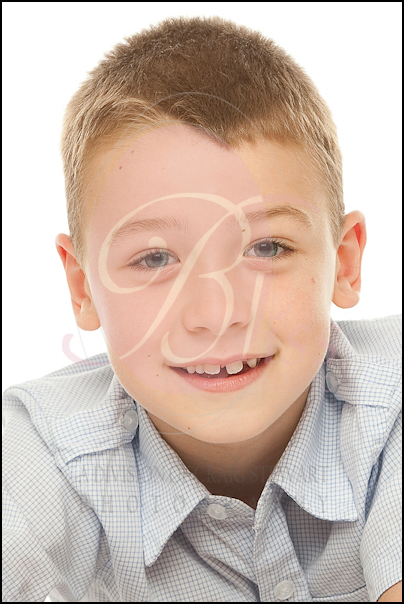 As a result Riley and Thomas (&co) took centre place in the composite framed image Mum and Dad selected. 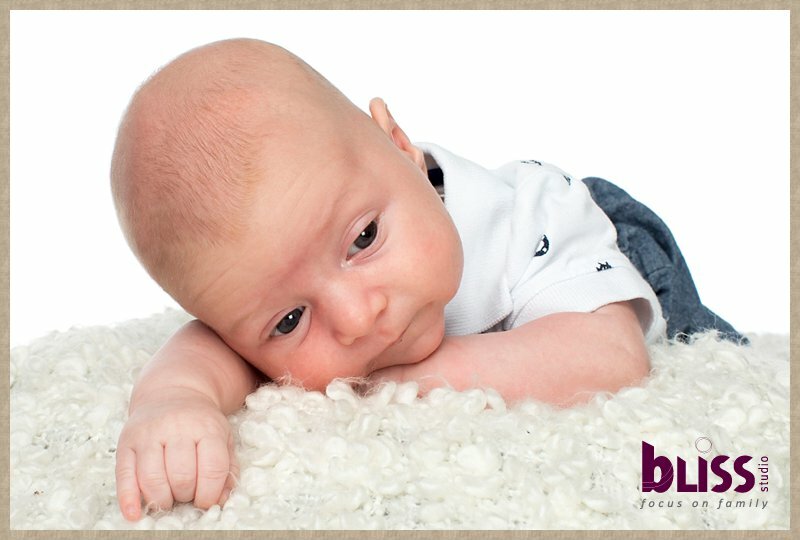 Little Blake was more than happy to just lie around and smile on cue. I am sure it won’t be long before Blake is introduced to his own set of trains! 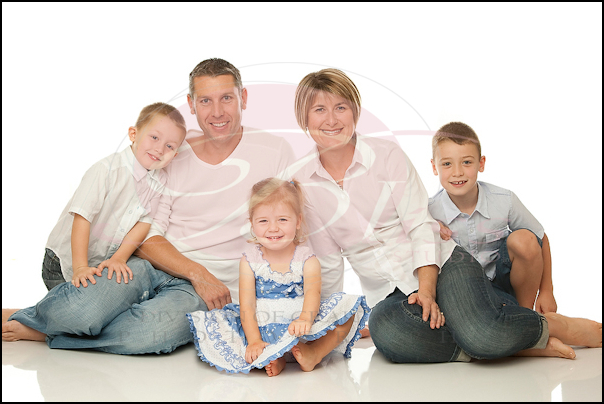 ‘The Britten family came to us recently for a family portrait. Two year old Ben was a ball of energy and enthusiastically showed off his martial arts kicks – with proud Dad, Phil as an instructor he will be a boy who can defend himself. Phil owns the WA Institute of Martial Arts and will ensure his two boys have the best training ever!! 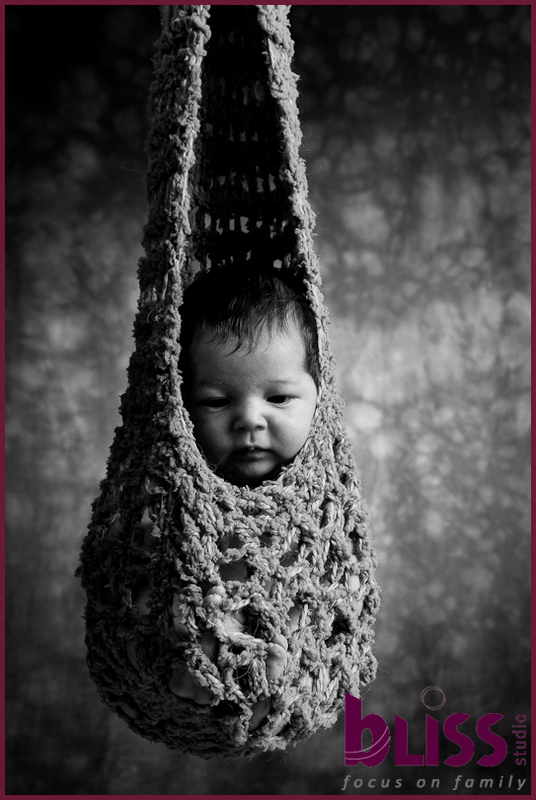 Four month old Riley was quite happy to hang around – either on the end of Dad’s arm or in our wonderful basket. 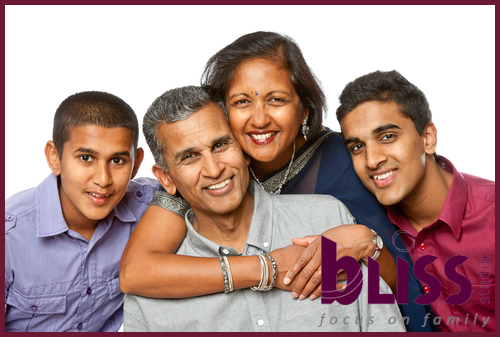 While all families who come to Bliss are special the Britten’s have been receiving a little more attention than most recently. Phil is a survivor of the Bali Bombings and together with his beautiful wife, Rebecca, have written a book called Undefeated. This book will be launched on 26th September and include guest speaker Dr Fiona Wood. Tickets can be booked for this event at events@wenews.com.au of for more information www.thewest.com.au/events. 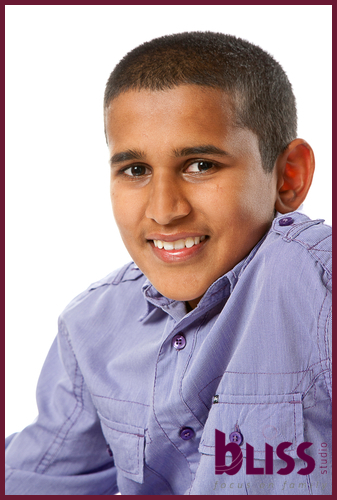 Phil is a very positive, inspirational speaker and he reminded us all at Bliss just how important family is. 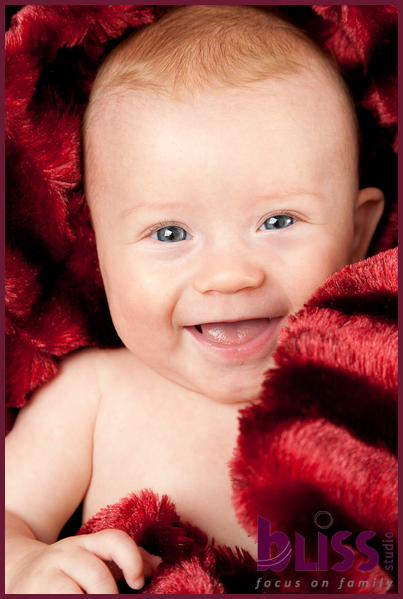 Gorgeous 6 month old Charlotte came in for her first professional photography session with her parents recently. 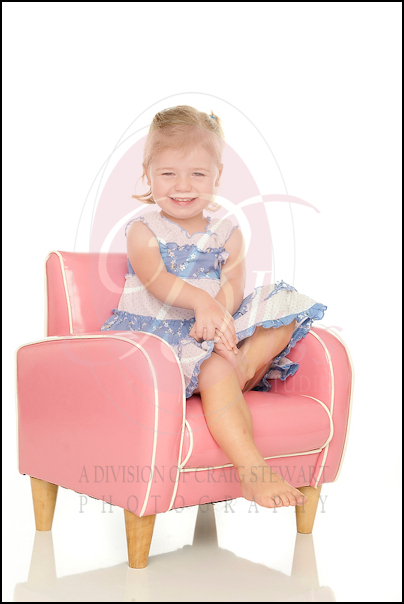 Charlotte gooed and gahhed her way through the session with smiles and adorable expressions. 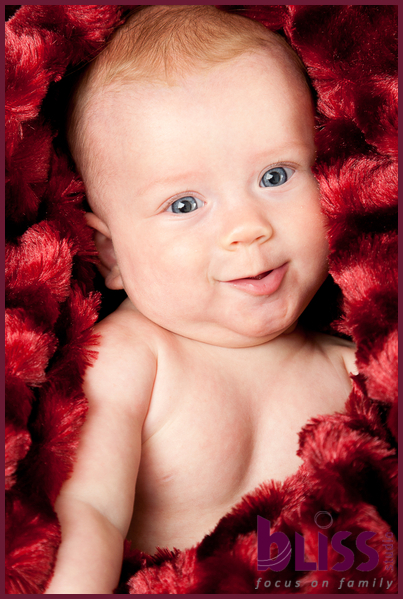 With such big blue eyes its no wonder Dad, Tim, is so besotted by his little princess. Kara (Mum) and Tim had a wonderful selection of portraits to choose from and found it so hard to resist most of the final images that they decided on a Portfolio Box to enable them to have a full range. Grandma came along to the viewing session and decided on a beautiful canvas photograph of Charlotte. 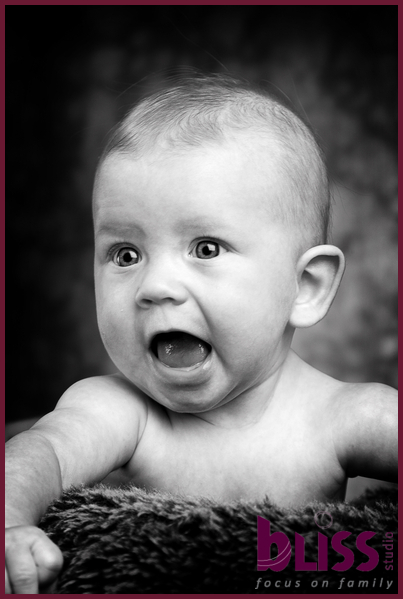 We can’t wait to present the final images to the Coote family. 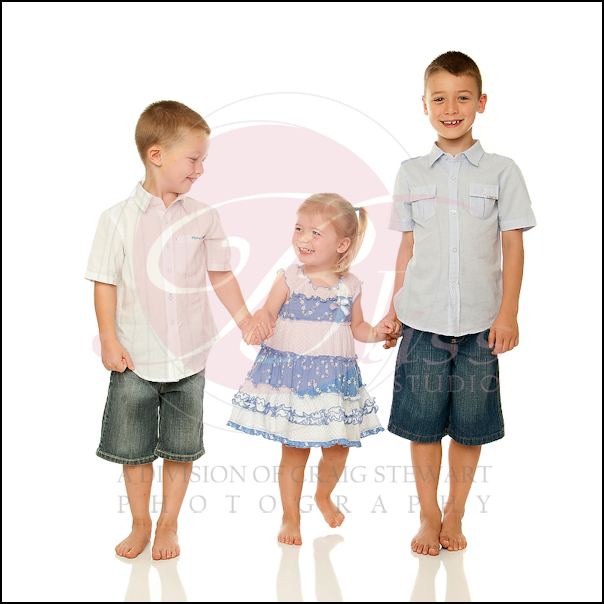 It is a photograph like this of Griff, Noah and Heidi showing what happy families are all about that make being a portrait photographer so rewarding. OK…so sometimes brothers and sisters don’t always see eye to eye and there is the usual harsh words said over who gets the last piece of chocolate cake or whose feet touched on the others ‘side’ of the backseat…but at the end of the day it is smiling, happy families where you know you CAN rely on each other that make it all worth while. 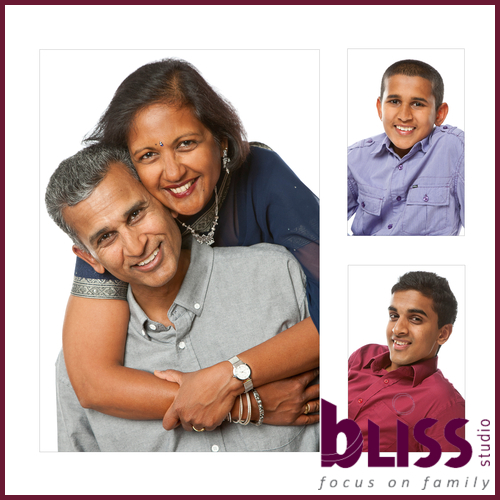 The Julian family were an absolute delight to have in the studio and each of the children brought their own unique personality to the shoot. Enjoy! !